If you need to do any shopping in Seoul, whether it be for clothes, housewares, jewelry, appliances or souvenirs, you’ll find it for a good price somewhere in the packed alleys and streets of Namdaemun Market. Ginseng, outdoors gear, imported goods and kitchenware can be bought throughout Seoul, but Namdaemun Market in particular seems to specialize in these items. For a uniquely Korean gift or souvenir, you can have a traditional stamp with your name spelled out in Korean made in minutes from one of many stamp stalls throughout the market. 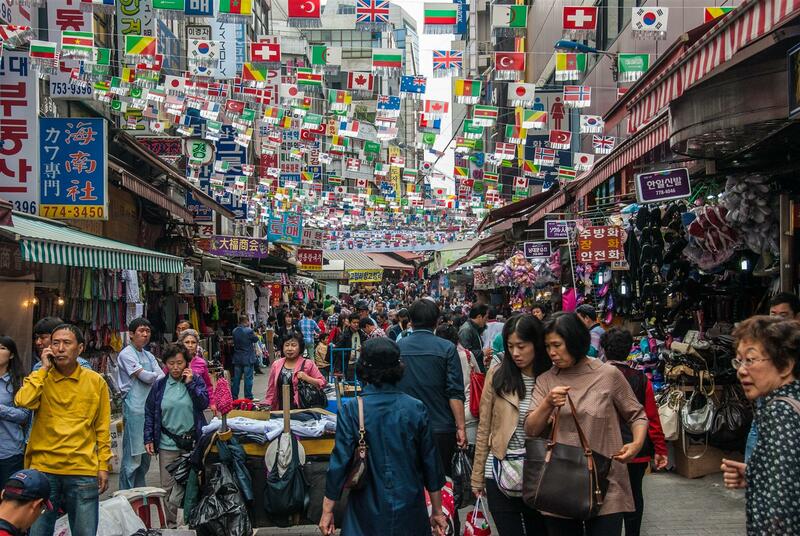 Korea’s largest traditional market has been open since 1964 and hasn’t really closed since. Wholesale shops stay open throughout the night, and by early morning, the market is already busy as locals pass through to do their shopping. Namdaemun is also a great place to sample some Korean street food; you’ll find the greatest concentration of vendors in Noodle Alley and Restaurant Alley. Keep an eye out for handmade dumplings and dumpling soup in particular. The market is safe, but it gets very crowded, so it’s a good idea to leave your valuables in your hotel when you visit. Need Information Best Hostel in Seoul?